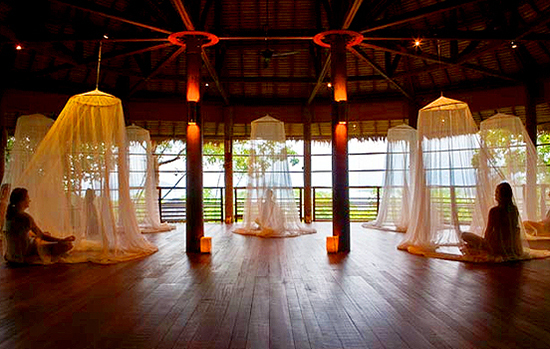 Yoga retreats, drop in classes and private yoga sessions…there are plenty of choices in Samui! Check our post out for a quick guide on the types of yoga programs that available on this sunny island! 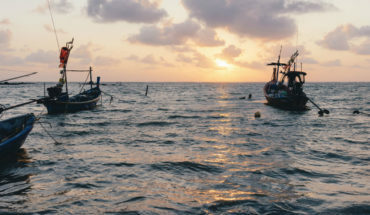 If you are a yoga enthusiast, you should definitely keep your eye on Samui, for there is a rise in the number of yoga retreats and centers sprouting up on the sunny island. 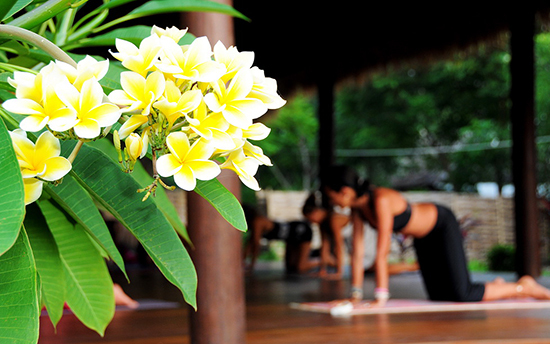 What are the types of yoga sessions available in Samui? Avid yogis and yoginis may consider going on a yoga retreat. There are a variety of resorts and yoga centers offering a wealth of yoga and wellness programs, ranging from short five-day retreats, to courses lasting a month or more. 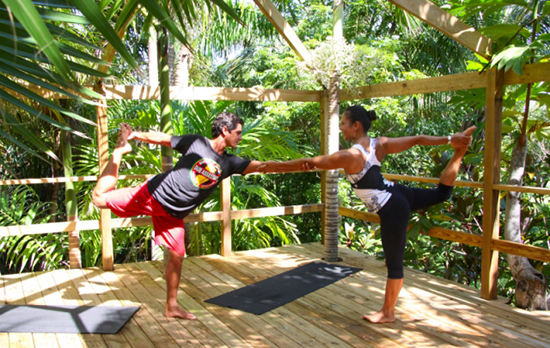 The intensity of yoga practice and activities offered during these yoga retreats may vary drastically. Most retreat programs include yoga sessions, meditation, vegetarian food, fresh juices, massages and other wellness activities. Having plenty of rest is a priority, so participants can expect schedules with early mornings and early nights. A full-fledged yoga retreat may not be for everyone. Vacation makers who prefer a flexible holiday schedule may choose to slot in a couple of yoga sessions at the place of their accommodation. 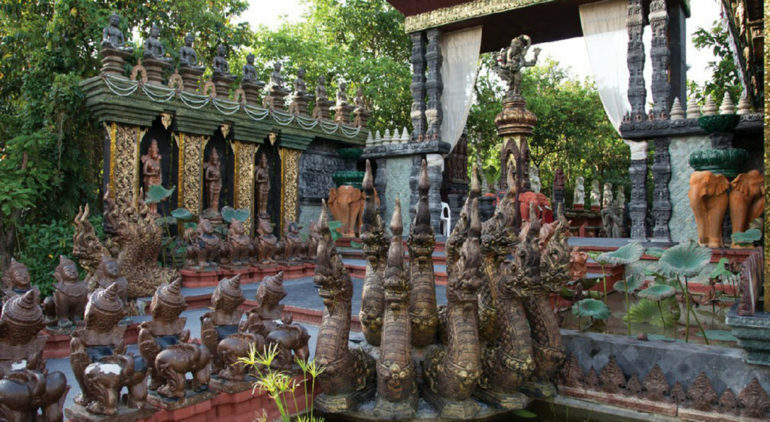 Villa travellers may easily arrange for a private yoga session to be conducted in the compounds of their abode with the aid of their villa manager. Travellers who wish to practice yoga in a group may drop in at classes held at yoga centers. These centers often offer flexible options, such as short-term passes and one-off classes for travellers.